In our thirty-first episode, our topics include discussions on the ‘Critters‘ remake in South Africa, the new horror film ‘Bird Box‘, Stanley Kubrick’s film ‘The Shining‘ making it into the National Film Registry, and a short discussion on Scream Factory’s release of ‘The Texas Chainsaw Massacre: The Next Generation’. Our Bloody Question this week was: “What’s the best horror weapon from a movie and which one would you personally use?” and more. 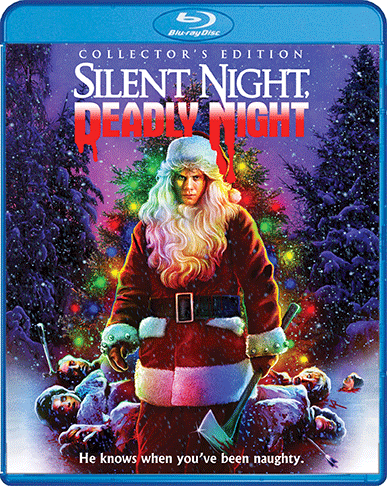 We also give you “Bloody Recommendations” of two horror films, being ‘Horror of Dracula‘ and ‘Rare Exports‘. 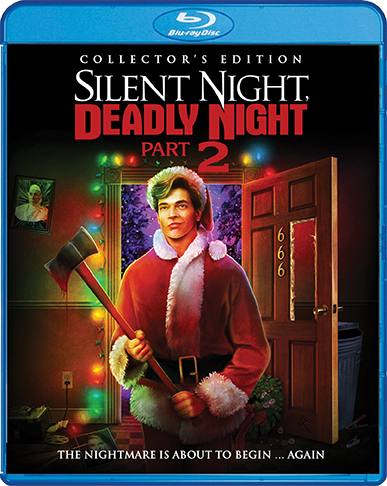 Our big topic is, of course, is ‘SILENT NIGHT, DEADLY NIGHT and SILENT NIGHT DEADLY NIGHT II‘, where we discuss the film, its production history, the actors, and more. It was so much fun. This episode is guaranteed to thrill you, chill you, and fulfill you. This entry was posted on Thursday, December 13th, 2018 at 6:02 pm	and is filed under Film, News, Podcast. You can follow any responses to this entry through the RSS 2.0 feed. You can skip to the end and leave a response. Pinging is currently not allowed.